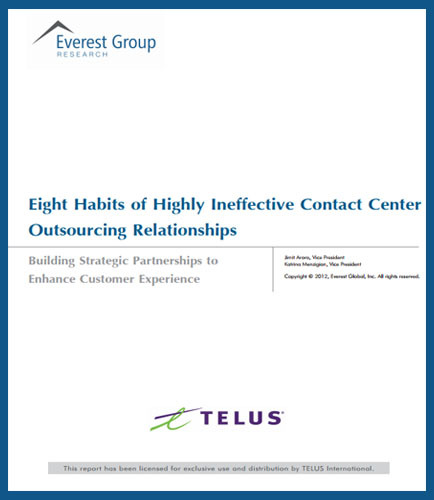 Outsourcing activity in the contact center market is at its highest level in five years. This increased transaction activity represents not only new demand for outsourced services, but also reflects an environment where many enterprises have matured in their outsourcing experiences, and are now in a more educated position to reevaluate their current deals. Fueled by many reasons, the debt collection industry has been growing and gaining more importance, forcing companies to adapt to this trend. By using a Dialer for handling large volumes of debtors, companies can increase productivity and minimize the number of interactions to reach the right party. 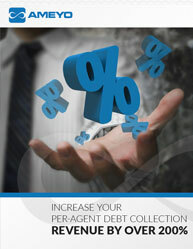 This whitepaper on “Increase your per-agent debt collection revenue by over 200%,” provides insights on how contact center technology and intelligent strategies can help collection agents to improve their debt collection rates. It highlights: Benefits of Automated Dialing System over Manual Dialing System for debt recovery scenario Metrics that are responsible in affecting productivity in debt collection agencies Personalized approach to debt collection services Automation to handle large volumes of debtors, companies can increase productivity and by minimizing the number of interactions to reach the right party, they can improve the efficiency. 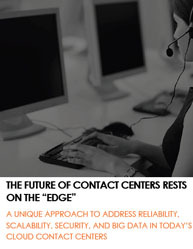 Pre-deployment testing of the contact center voice environment can result in time and money savings. 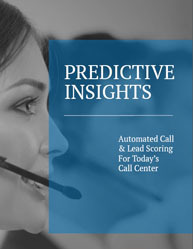 In order to achieve the benefits that pre-deployment contact center testing offers, organizations must develop in-depth strategy and execution plans first . 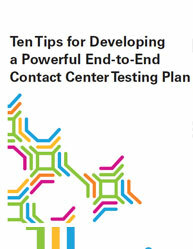 This whitepaper on “Ten Tips for Developing a Powerful End-to-End Contact Center Testing Plan,” provides necessary information to ensure that you achieve your goals with contact center testing plans, including: Step-by-step instructions for building an impactful testing ROI case Ten tips for developing an impactful contact center testing plan How to develop a follow-up plan to your test phase for contact center What should be included in a comprehensive testing plan for contact center? 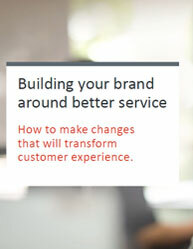 Improve your business performance by predicting your customers’ communications experience, end to end, with a powerful testing plan for contact center. 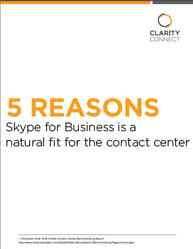 Many companies today are addressing the challenges to improve direct marketing conversions by using remote agent solutions – an innovative, cost effective approach to meeting unpredictable and specialized call center requirements. 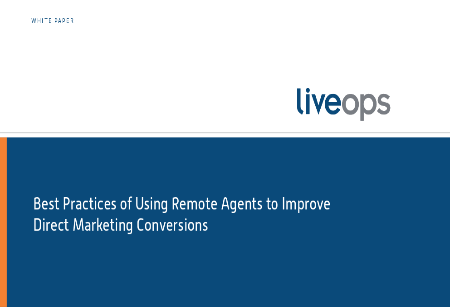 This white paper on “Best Practices of Using Remote Agents to Improve Direct Marketing Conversions,” helps to understand the benefits of using virtual, remote agent solutions, to handle specialized calls and to monitor remote agent performance in realizing competitive advantage today. 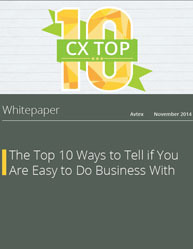 This white paper is recommended to all the individuals who are developing plans to Improve Direct Marketing Conversions It addresses questions such as: What are the roadblocks faced by the remote agents while addressing the challenges in direct marketing for your business? 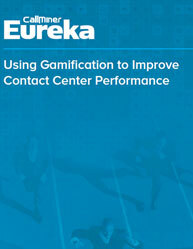 What are the call center solutions that leverage remote agents help overcome the limitations of traditional call centers? What are the ways that remote agent solutions can help businesses in all industries increase call center service quality and meet complex requirements?